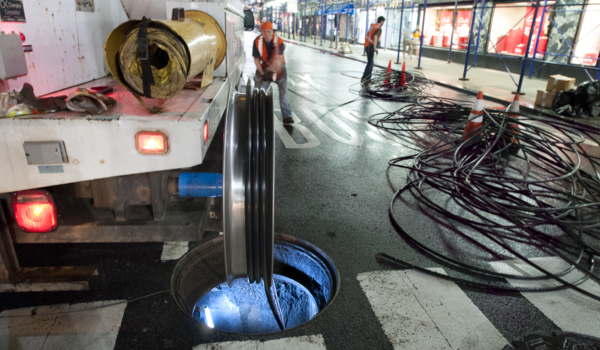 Utility companies look after and manage our essential services. 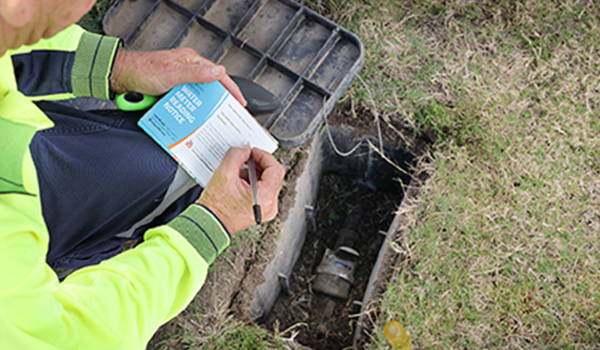 Knowing when the meters have been accessed by the appropriate person can be critical in identifying unauthorised access for fraudulent or otherwise purposes. With IoT smart meter technology, you can have accurate and up to date information at your fingertips. 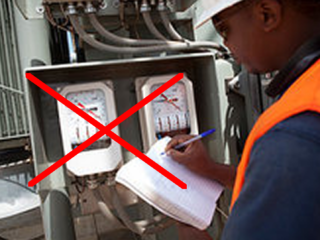 We can also eliminate the need for personnel to visit metering sites reducing costs while giving live meter readings of your electricity, gas, oil and water usage. Our devices require no external power supply, so fitment is quick and easy offering a battery life of up to 10 years. 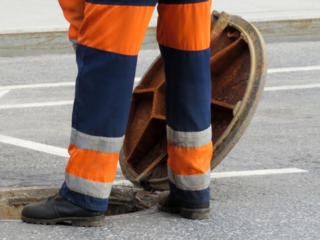 Manhole service management can use state of the IoT technology to monitor authorised access to manhole covers.